Lloyds Banking Group (LBG) has announced a £50 million package of support to its small business customers, as part of a range of emergency measures for those businesses within Carillion’s supply chain which are now in financial difficulty, as a result of Carillion’s liquidation. The fund will be open from today and existing small business customers can apply through their usual relationship contacts, who are on hand to support businesses in need of assistance. 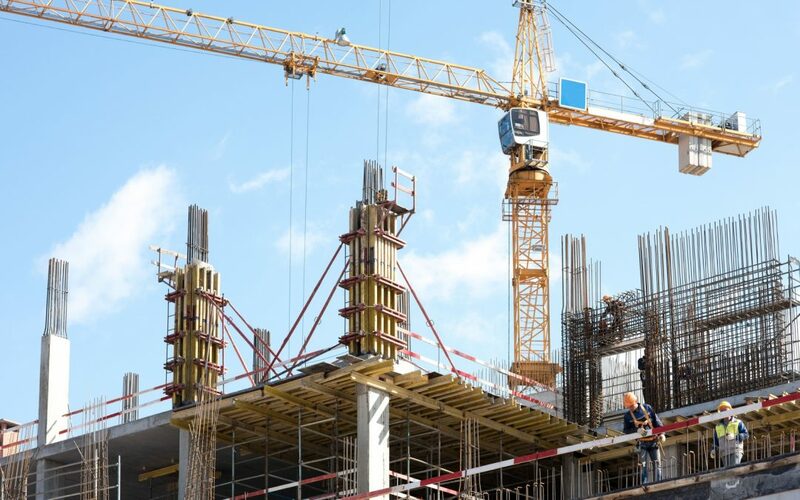 The fund is designed to support the working capital needs of small businesses within Carillion’s supply chain that may now be experiencing financial difficulty. It will provide them, subject to credit approval, with arrangement fee-free overdrafts and, for the most severely impacted customers, with capital repayment holidays on loans for an initial six month period, to help with cashflow shortages caused by the liquidation. Customers will also be able use the fund to extend or draw new invoice discounting or factoring products, free of arrangement fees. The Group’s support will also include guidance on working capital requirements to help firms unlock cash so they can manage their way through the difficulties they currently face.